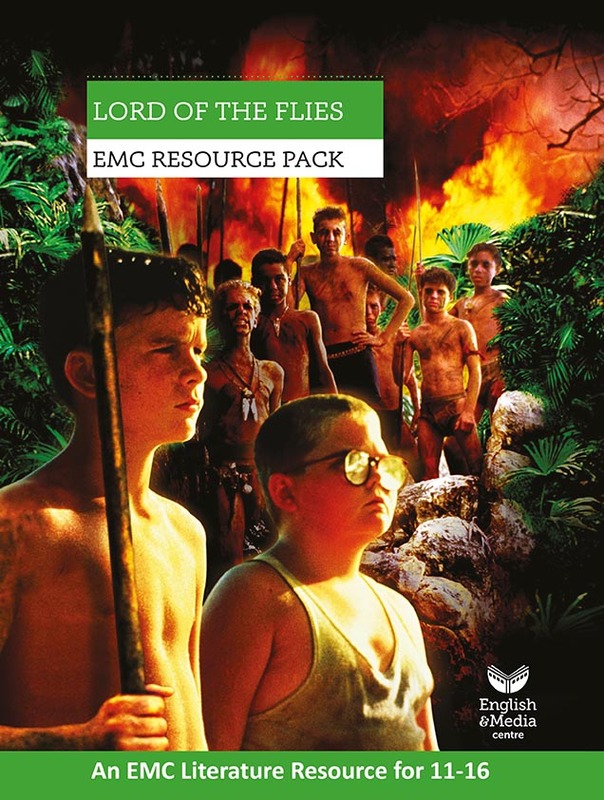 Resources to use when teaching Lord of the Flies to Key Stage 4 classes, or equivalent (though many of the activities are adaptable for anyone teaching the book to younger students). They are not specific to any particular examination specification and, while their rigorous approach will be invaluable in helping your students to prepare for any final exams, they also aim to provide a rich and broad approach to literary study as a whole. Each section comes with detailed notes for teachers, followed by worksheets, often containing additional instructions, for students. Imaginative strategies to guide students through reading the novel, chapter by chapter. Active approaches that encourage critical analysis. A wide and diverse range of activities about key content and themes. A strong emphasis on close linguistic and literary study, including a focus on evaluative skills and using terminology effectively. Useful revision materials, including practice questions and passages for close analysis.